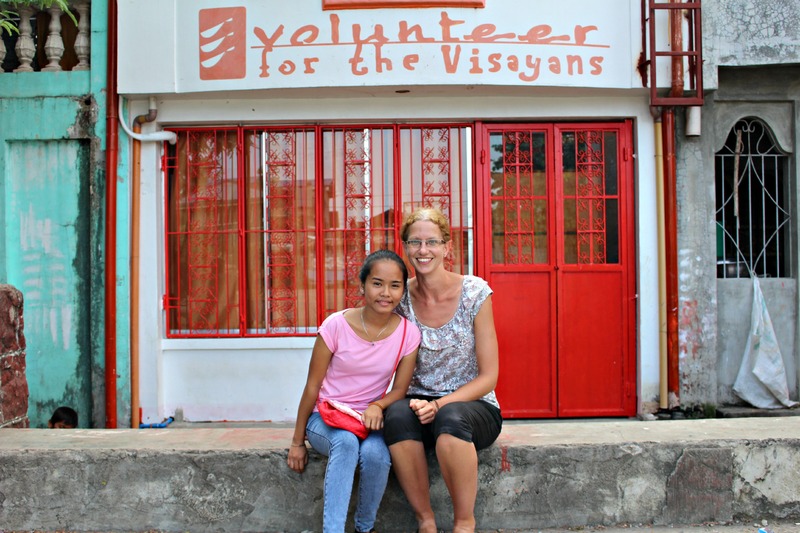 Sponsor a Child in the Philippines with just three simple steps! Unlike some international Child Sponsorship Programs, we do not advertise the personal details of our children on our webpage. This is done in order to maintain client confidentiality and to adhere to Philippines Department of Social Welfare and Development policies. 1. Complete our Sponsorship Application Form. 2. Email your completed Sponsorship Application Form to Jenny or Crisel, our Sponsorship Coordinators. 3. Make your first sponsorship payment through any of the methods listed on our Donate Page. 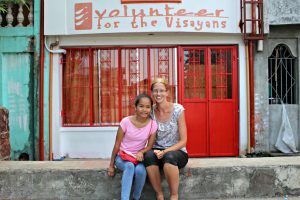 On behalf of everyone at Volunteer for the Visayans, we wish to thank you for making the decision to Sponsor A Child in the Philippines ! Learn more about our Sponsorship Program here.